The cloud architecture can be found nearly every IT environment. From individuals to small and medium size businesses to large enterprises, everyone either wants to move their operations to the cloud or have already made the transition. Today, almost everything runs in the cloud: business systems, file sharing, game servers, websites, billing systems and many others. The good news is, in this $110 billion industry, the huge companies offering cloud services have not yet taken it all. These companies own close to 50% of the industry. This leaves the other 50% of the industry to at least 50,000 small and medium sized hosting companies. 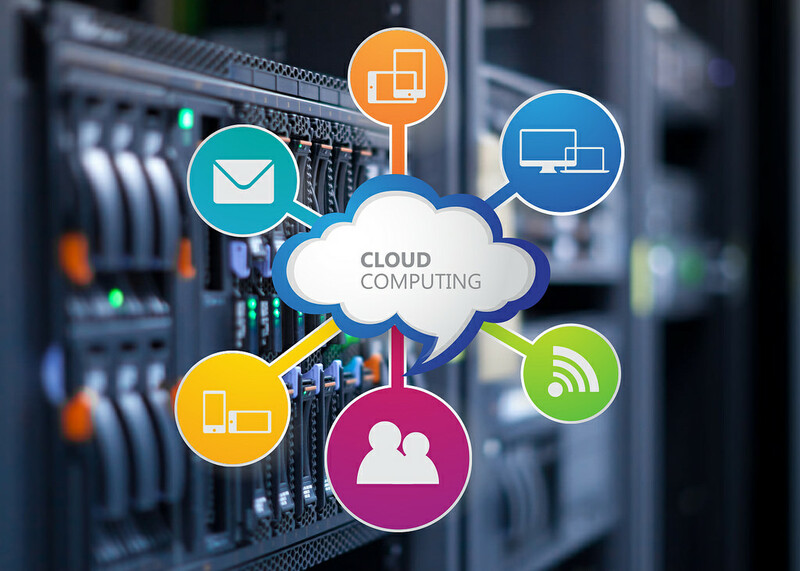 This means that there is a lot of space for new businesses to enter the cloud hosting market. If you are thinking about starting a cloud hosting business, it’s the perfect time to join the market. What is needed for one to start cloud hosting? With hardware, you basically need a server. Nowadays, you can get a server without even leaving your home. You have an option to use either virtualized hypervisor or a physical server. If you decide to acquire a physical server, you can either rent one from an existing data center or purchase it yourself and then collocate it. If you choose a virtualized hypervisor, you can get one from an ESXi provider. Basically, the process acquiring a server is very easy and stress-free and should not trouble you at all. This is the hosting control panel. It is used to handle the clients and allows them to create and access their VPS, also known as Virtual Machines (VM). A VM is a virtualized computer based in the cloud. It has an OS and hardware configuration which your customer can select. Virtual Machines are usually perfect for gaming servers, testing web applications and WordPress – the list is endless. It requires a lot of resources to develop the software even for small hosting companies. It is usually a daunting task and can take years. Additionally, one needs to be a programmer in order to understand the complexities of software development. Therefore, it is much easier to get a ready-made control panel. It is paramount for you to have a business plan which should act your guide during the course of your business. A business plan serves as your business’ pilot and gives you the necessary guidelines if you want to make critical decisions or make changes in your business. Once you decide the category of cloud services you would like to offer, the next thing you can do is to look for a partnership with a company which provides the services you have settled on. This can only be when you realize that it would be cheaper to resell cloud services than to start your own brand. However, it is very important to read and understand their terms and conditions before signing their contract – only after they accept your deal. Key things you should put into consideration before signing the contract are the compensation plan, the party in charge of maintenance and your responsibilities. This helps you to increase the confidence of your customers and build trust. Therefore, it is very important for you to have a physical office space. Cloud computing can be done online, and very conveniently, however, having a physical office increases the confidence of clients in your services. If possible, you should also hire support staff to assist you in the daily operations. Good marketing will be your primary job before your business becomes self-sustainable. You can invest in either paid marketing or dedicated salespeople to assist you in marketing your hosting business. As a cloud hosting business owner, you should understand that maintaining your hardware is very easy, but selling your services is a bit challenging, but very doable.